Co-ed volleyball intramurals are starting soon. Call/Text your classmates and get a team ready for competition. 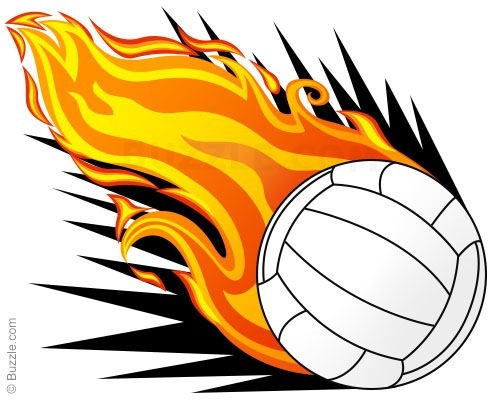 To sign-up: Get 5 girls and 5 boys (Penn High School Students 9-12 ONLY), pick a captain, have the captain come to the PE Office to see Mrs. Pawlik or Mrs. Sautter to pick up the registration packet, and return the packet by Wednesday, March 29 to Mrs. Pawlik, so your team can start playing. START DATE: Thursday, April 13 (right after Spring Break). Games will be scheduled on varied Tuesdays and Thursdays. TIME: 3:30 – 6 p.m. COST: $5.00 per student (payment needed at time of registration). REGISTER NOW! Join the FUN.